Sogi resident Nanai Liu Tokuma is resolute. 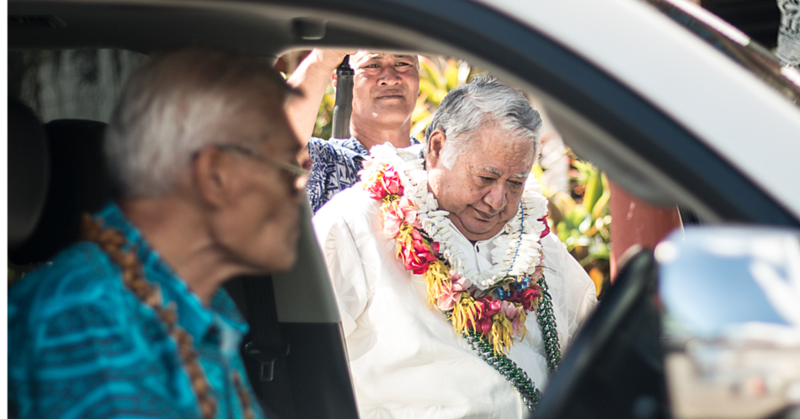 “We’re not going anywhere,” the 76-year-old father told the Samoa Observer. 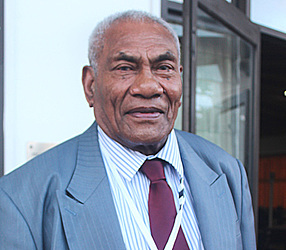 Nanai made the comments in response to Prime Minister Tuilaepa Sa’ilele Malielegaoi’s call that the time is up for them and that they now have to vacate the land. 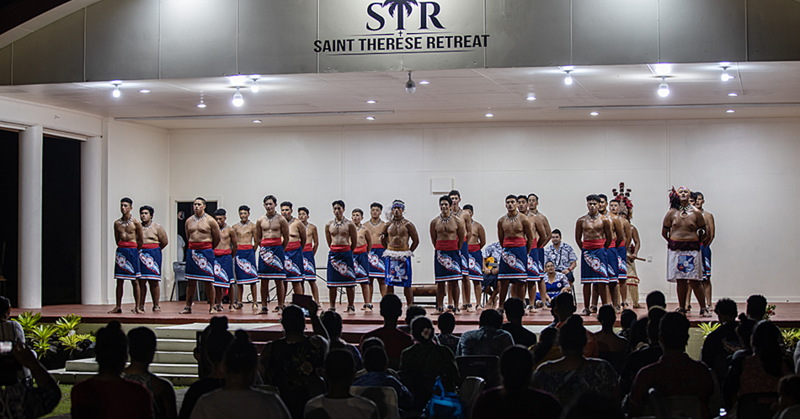 Tuilaepa said a 30-day eviction notice given to the Sogi residents has expired and there will be no more chances. He did not say what the government’s next move would be. But Nanai is defiant and is not moving. Asked to elaborate, Nanai said his father had been mistakenly charged for the death of another businessman. “He was sentenced to death,” he said. “I remembered vividly when our father said goodbye to us with his hands already handcuffed, ready to be executed. His hands were already tied, with a rope on his neck and cloth that covered his face. “While walking towards where he would be hung, two Chinese men ran and told the Police that they were the ones who killed the businessman. My father’s life was spared. According to Nanai, the Prime Minister at the time gave them the piece of land as a peace offering. “He told my father in front of us that ‘the government doesn’t have money to pay him but they offer him and his children this land for their rest of their lives. “That’s why we’ve been living here. "And now after all these years, the government is telling us to go away. Nanai said he rejects the offer. Referring to the warning from the government, Nanai said that Prime Minister Tuilaepa was just a young man at the time and he would not understand. “What’s very sad is that after the past four prime ministers, it’s only Tuilaepa who has jumped into this conclusion and told us to go to Falelauniu,” he said. “Not only that, he is telling us to buy land when they are not giving us any money. Nanai said if push comes to shove, they would take their fight to Court. It was not possible to get a comment from Prime Minister Tuilaepa or the Samoa Land Corporation yesterday. The decision by the government to relocate residents of Sogi was initially announced in 2011. The government then offered families a quarter acre of land at Falelauniu which they will ‘lease to own’ at just over $30,000 and $3,000 cash to relocate. Many families at Sogi have taken up the offer. But many others have refused. 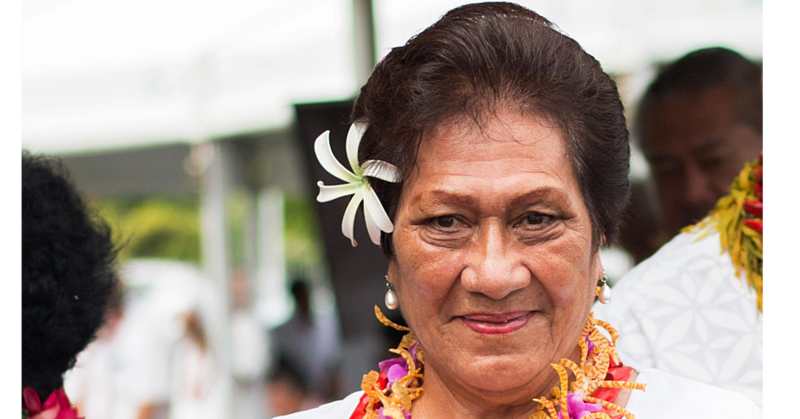 Two months ago, an elderly mother, Tala Leiataua, issued a heartfelt plea to Prime Minister Tuilaepa.